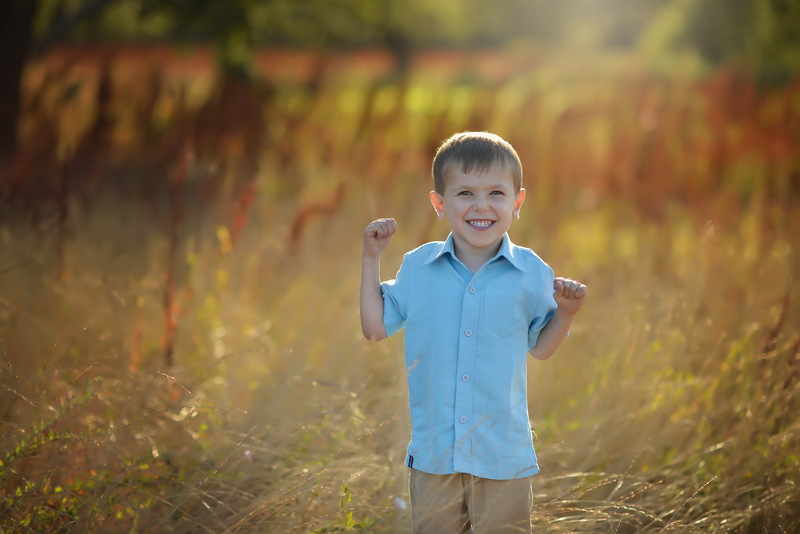 A week after his sixth birthday Aiden Hansen was on a walk with his father, Jesse, mother, Shifra, and little sister, Lilah, near his home in Santa Rosa, California, when a call came in telling them his new heart had arrived at Stanford Hospital and they had to leave immediately. They had been waiting for a year and a half. His great grandfather, Arthur Hansen, wrote to Maggie and me about it. With great care and for no pay, Arthur looks after the peaceful country graveyard in nearby Bodega where our seven-year old Nicholas is buried. This gentle, warm-hearted man has always seemed to share our grief and it was easy to see how much this moment meant to him. That night, as he waited to go into the operating room, he asked Mimi how late it was. “It’s 1:30,” she told him. “That’s the latest I’ve ever stayed up,” he said. His mother was nursing Lilah and couldn’t be there. “Is there anything you want to tell mommy?” Jesse asked as he took a video. “I love you,” he replied. Three days later Aiden was dead, the operation being too much for his weakened little body to withstand. Death has a necessary purpose, we know, replacing the old and infirm with the young and fresh. But death, in its clumsy way, all too often gathers up spring flowers also. And sometimes those flowers are the most beautiful of all. “I have been in tears writing this letter to you,” Arthur wrote. And so was I.
Aiden’s parents have paid a loving tribute to him at www.aidenhansen.com.